This carefully formulated facial cleaner is about to become the only cleanser product you buy. 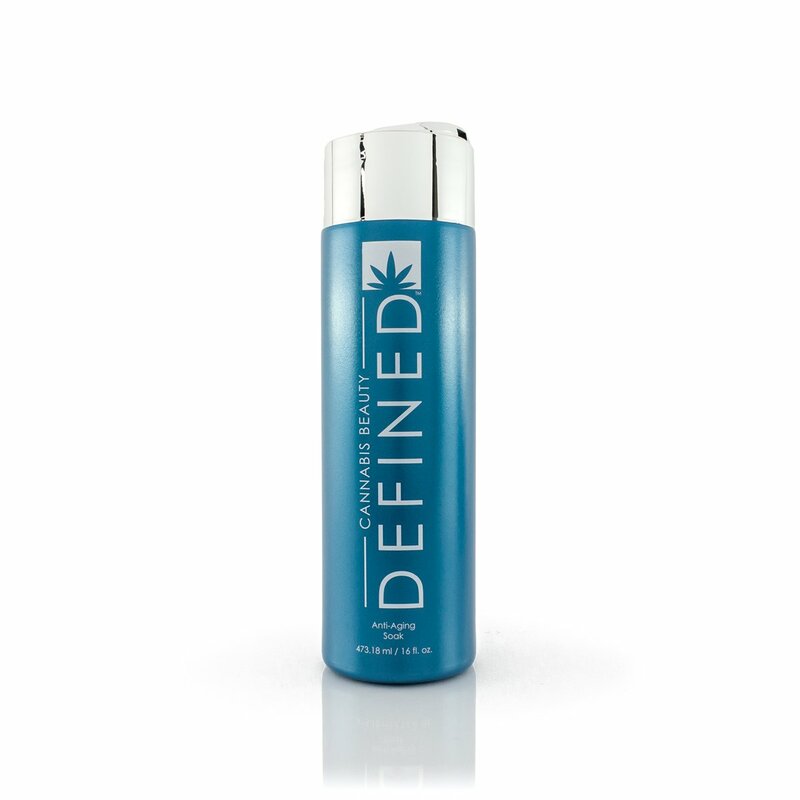 Harnessing a unique blend of hemp oil, 10 mg of CBD, and an ancient blend of Bi-Bong™ herbs, this non-drying cleanser is sulfate free and non-foaming for a purifying cleanser that can be used daily to remove dirt and makeup without harming the skin. Think it’s too good to be true? We invite your skin to be the critic of this exquisite product!